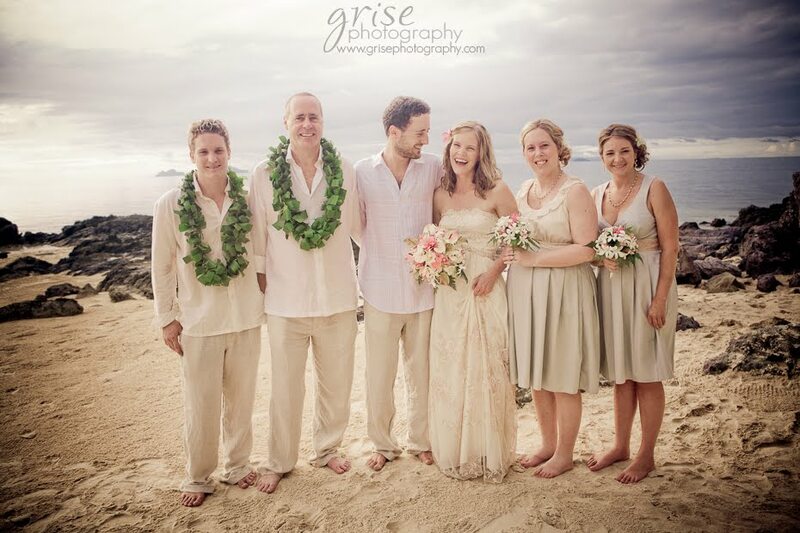 My Fiji Wedding.com would love to help you plan and create your dream wedding. You are more than welcome to to contact us for a obligation free consultation. or simply fill in the form below and we will get back to you within 48hours or the next business day.